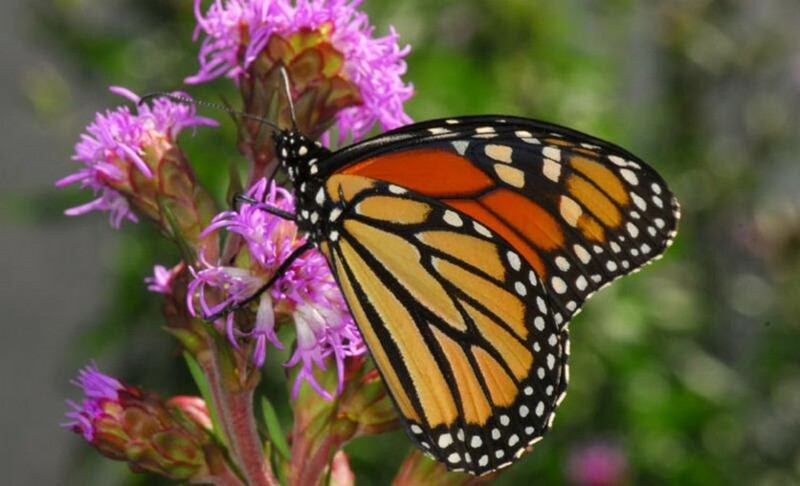 Monarch Tagging and Natural History | North Branch Nature Center | Science & Nature, Nature & Science | Kids VT - small people, big ideas! Naturalists-in-training drop in and gently catch, tag, measure and release these black-and-orange migrants. Bring a net if you have one.